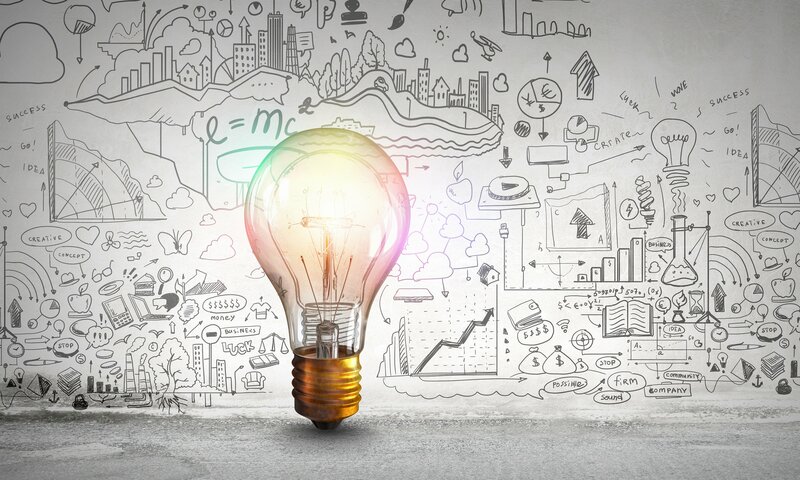 At SMA Marketing, we are always looking for ways to refine or processes to produce the best quality content marketing services for our clients in the most efficient way possible. We are currently in the process of building an in-house writing team to serve our clients’ content needs. It’s been a very rewarding endeavor, carried out by our exceptional Content Manager, Beth Walker. We’re hiring talented writers that we work with directly to produce first-rate content that connects with our clients’ target audience. When you’re building a content team, there will be members with varying degrees of expertise in blog content optimization. It’s to be expected – not everyone has had the same training in SEO best practices. It quickly became apparent that some training was needed to ensure everyone was following the same guidelines for on-page SEO optimization of blog content. Along with providing our writers with our Blog SEO Checklist document, we determined that a template they could use for each article would guide them through the blog SEO optimization process. If you’re in search of an easy SEO checklist to follow when writing your blog posts, look no further. You’ll find access to your free copy of the template below. Make it easy for Google’s web crawlers to understand what your content is about by including the keywords in the article title. One of the first things the web crawlers look at is the title tag. If the keywords are at the beginning of the title, all the better. Keep in mind when we say keyword or keywords, it could be a single word but is more commonly a string of words or a phrase commonly searched by your buyer persona. Again, you’re giving Google clues as to what the article is about by including the keyword in the first paragraph. Try to link the keyword to a core page of your website in the first or second paragraph, if it makes sense contextually. You’ll want the link to be near the beginning of the article. This helps pass authority to your core pages which are the ones you are trying to boost in the search rankings. A core page, or pillar page, is one that provides content describing your services, solutions, or product. Include statistics and link to the source. Include terms that are relevant to your content and your industry and link to a website that defines that term. Include a link to a YouTube video tutorial of the subject in your article. Include an infographic from an authoritative site, using the embed code they provide. Related article: Learn more about on-page optimization and external links, in Anatomy of an Optimized Page here. You’ll be linking to a core page in the first paragraph, as described above. Also include links to other internal pages, such as other blog articles and landing pages. These links provide additional clues that the web crawlers use to determine whether or not your content answers the searchers’ questions. You’ll want to sprinkle the article with the keywords and variations of it. We’re not suggesting keyword stuffing. Google will penalize you for that, and it appears unnatural to the reader. What we are suggesting is that you include the keywords a couple of times in the article, where they fit contextually, and then also use LSI keywords throughout the article. LSI (latent semantic indexing) keywords are words or phrases that are related to the keyword that are often used by searchers when they are using Google. 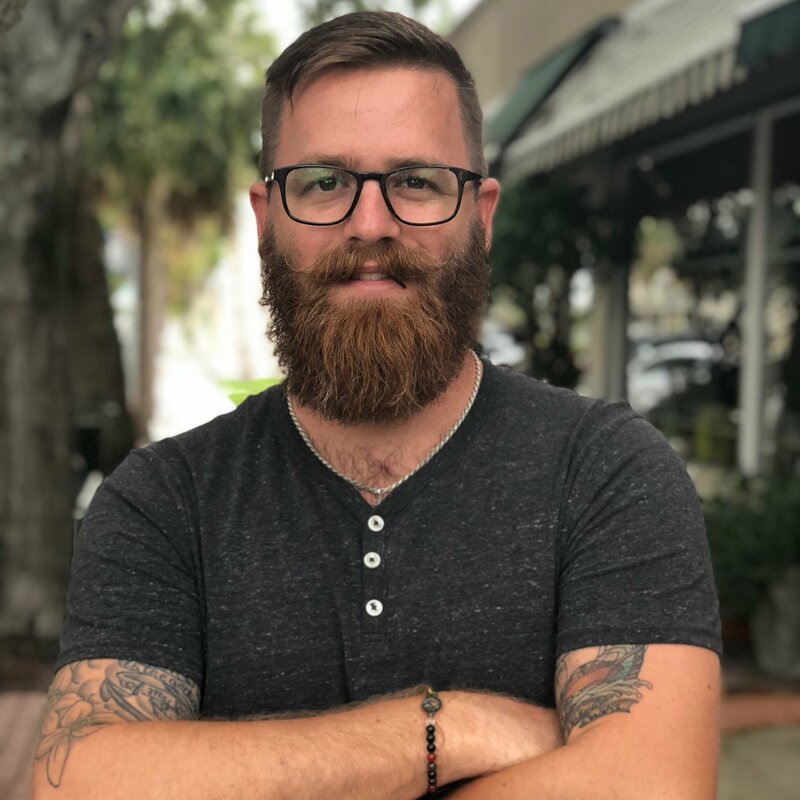 You can learn more about LSI keywords in SMA founder Ryan Shelley’s video What are LSI Keywords and How do They Impact Content Marketing and SEO. Why is Blog Post SEO Important? Your blog content is one of the primary sources of content and context that Google will use to determine the authority of your website. You are providing content that helps your audience, answers their questions and adds value to your relationship with them. But, you need to help Google understand what your content is about and whether or not it’s relevant to searchers. Give Google the clues they need to understand your blog content, and you’ll be one step closer to achieving your SEO goals. Our checklist is helping our content writers excel at writing blog articles that are SEO-friendly, while still serving the needs of our clients’ target audience. We are confident that it will help you, too. 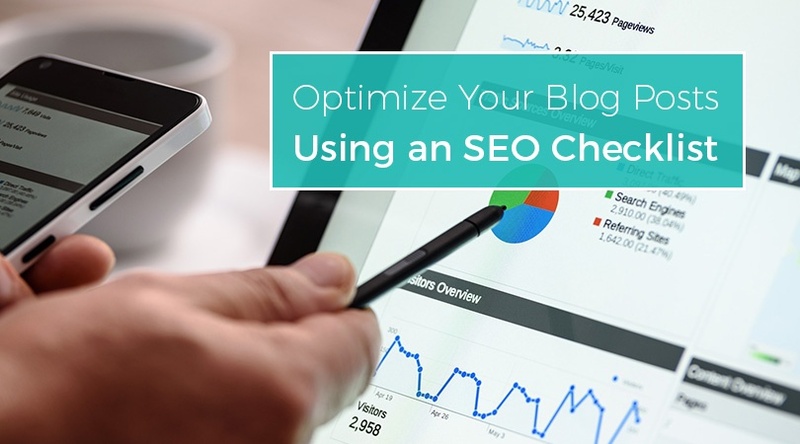 We’ve put all of these tips together in an easy to use blog template and SEO checklist that you can start using today to optimize your blog posts for SEO. Download your copy below! As an Inbound Marketing Strategist for Shelley Media Arts, Rhonda helps our clients grow their audience through content marketing. 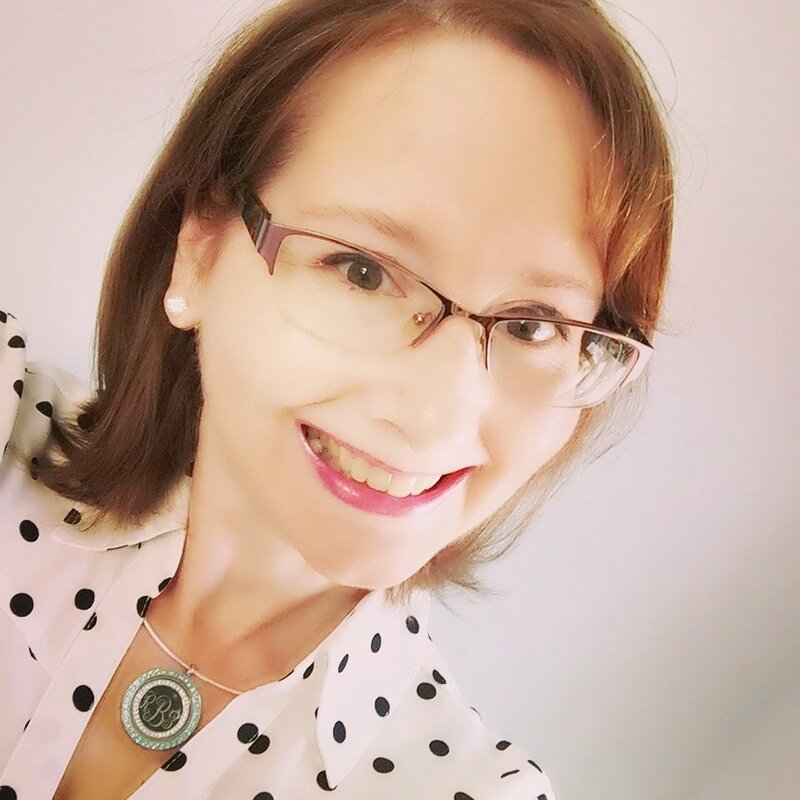 A self-professed grammar geek and word nerd, Rhonda enjoys writing about social media, productivity, and remote work. Working from her home office in Queens, NY, she is an enthusiastic evangelist for the virtual office lifestyle.